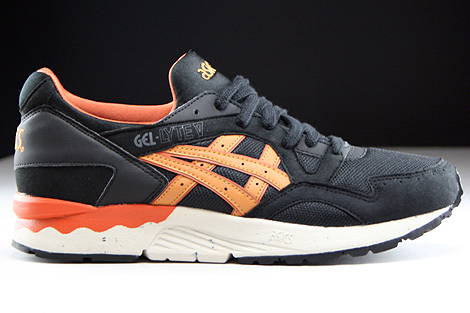 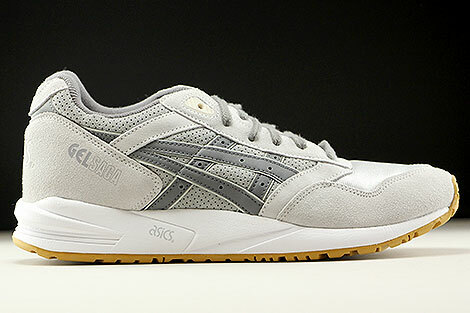 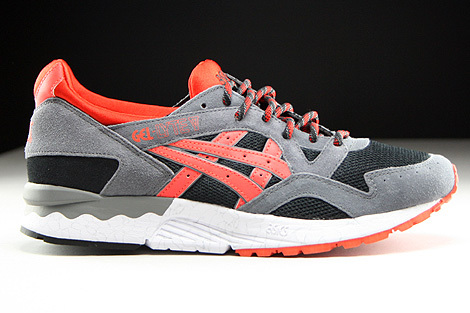 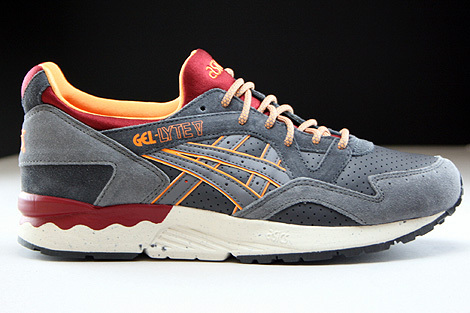 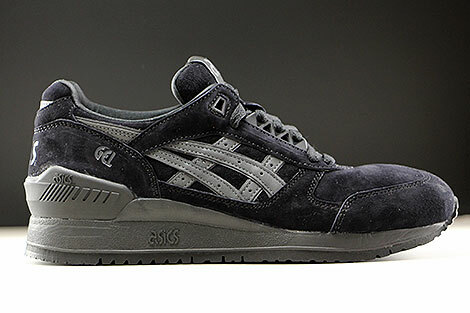 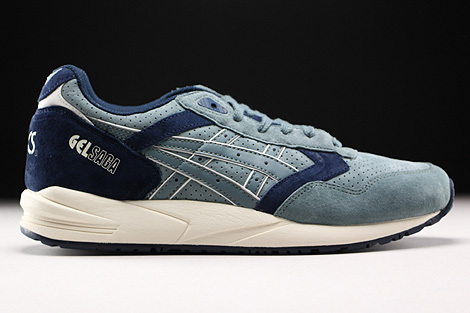 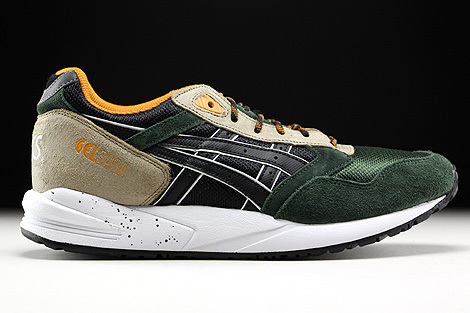 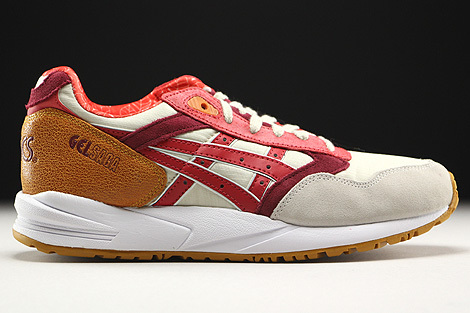 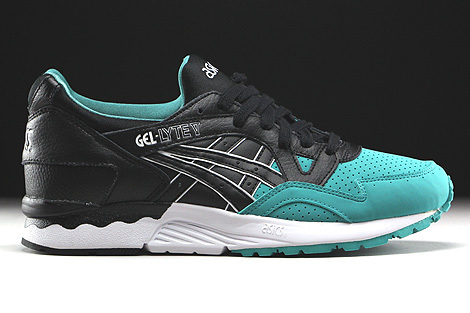 What will be the history of the Asics Gel Lyte 5? 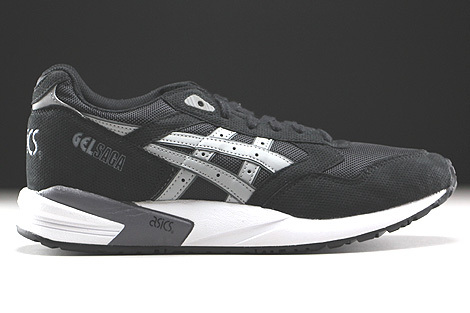 What feature can be found? 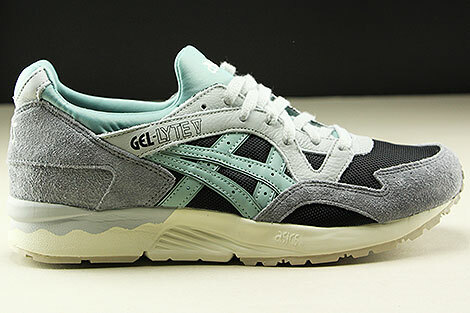 The shoe features three different Gel packs in the midsole for extra comfort while the tongue abandons the split construction of the Gel Lyte series, for the type of neoprene sockliner that was being utilised by many sneaker companies at the time for an improved lockdown fit.